Johanna Reiss was born in the Netherlands. Two years into World War II, she, a Jewish child, went into hiding along with one of her sisters, Sini. After the war, Ms. Reiss completed her education and taught in elementary schools. 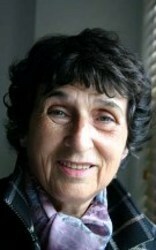 In 1955, she came to the USA, married an American, raised her two daughters in New York City and became a writer. 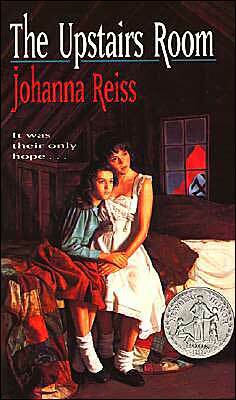 The Upstairs Room, a YA novel about her experiences during the Holocaust, was a Newbery Honor Book, an American Library Association Notable Children’s Book, and a Jane Addams Peace Association Honor Book. It also won the Jewish Book Council Juvenile Book Award and the Buxtehuder Bulle, a German children’s book award. 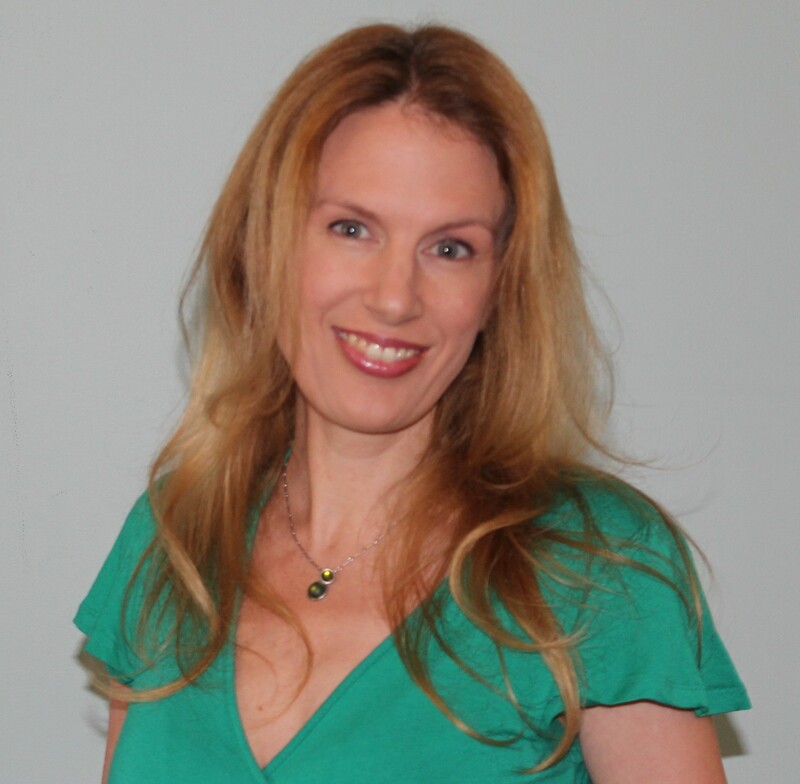 It was my late husband’s idea that I write about my time in hiding. 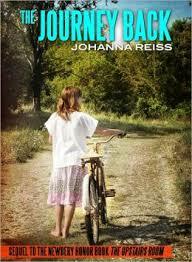 From his encouragement came The Upstairs Room and later, the sequel, The Journey Back. In 2009, I published A Hidden Life, a memoir written for adults. I’m currently putting the finishing touches on Beyond Hiding: My Sisters and I, about our lives as adults after the war. I work at home at my dining room table. I am a very slow worker, due, perhaps, to some degree that I grew up speaking Dutch and I write in English. I seem to have a need to put on paper the events I’ve experienced and know best. In addition, whenever I visit a school, I tell students to never follow anyone who tells them to hate this group or that group, this child or that child, anyone “different” for whatever reason. First, reliving it, and then trying to put it into words I can stand by. To be as honest as I know how. Those whose writing is lyrical. That’s my favorite genre.